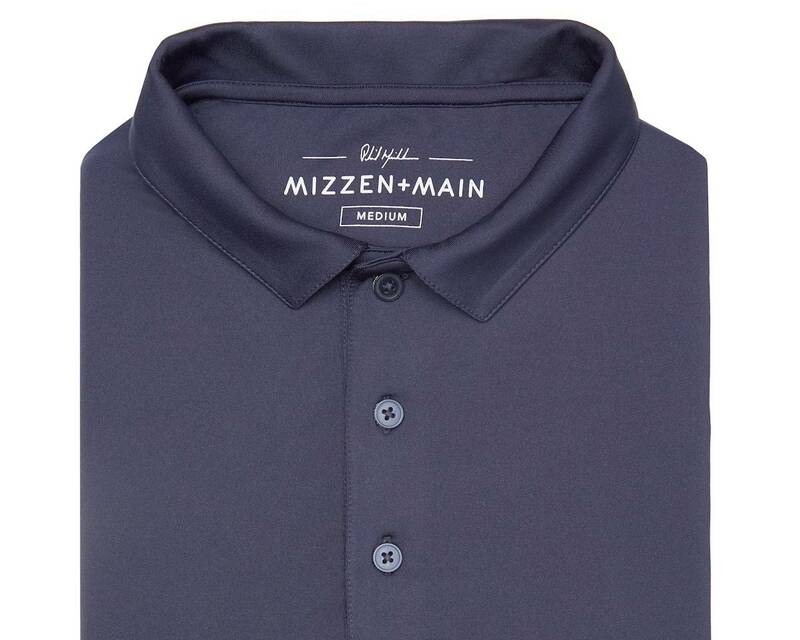 Menswear shirt maker Mizzen + Main has poached online subscription service Stitch Fix’s head of mens- and kidswear to be its new CEO. Chris Phillips, who joined Stitch Fix almost three years ago and spearheaded its launch of menswear, will replace Mizzen + Main founder Kevin Lavelle, who has decided to leave that job to take a position at The Seminar Network, a Virginia-based platform for societal change that is run by ultra conservative political donors and activists the Koch brothers. Lavelle will remain as chairman of Mizzen + Main’s board, however. He founded the brand – best known for its wrinkle-free shirts made with performance fabrics – in 2012 as a direct-to-consumer online exclusive but the Dallas-based company has since branched out with two brick-and-mortar monobrand stores in Texas and a list of wholesale accounts that includes Nordstrom. Last fall the brand launched a multi-drop collection of polos co-designed by brand ambassador, company stakeholder and noted American golfer Phil Mickelson. Phillips has almost 25 years of experience working in retail and has held executive positions at Gap and Comark. He begins his new duties at Mizzen + Main on May 1.